Will Vinegar Kill Bed Bugs? All kinds of home treatments are coming out for treating bed bugs. It’s hard to tell which treatments are legitimate and which ones are just myths circulating the internet. 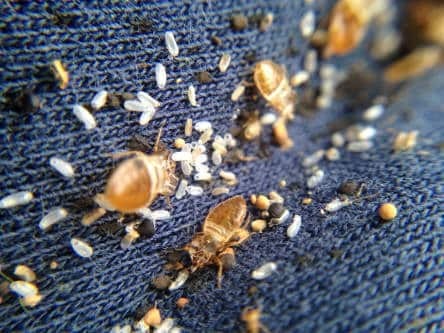 I’ve tried to search out all the true and false suggestions for dealing with these pests, and this article is my answer to whether vinegar kills bed bugs. It’s not a standalone treatment, and you’re definitely going to need more than some vinegar to totally get rid of bed bugs in your home. You can, however, use it as one of the tools in your bed bug treatment strategy. 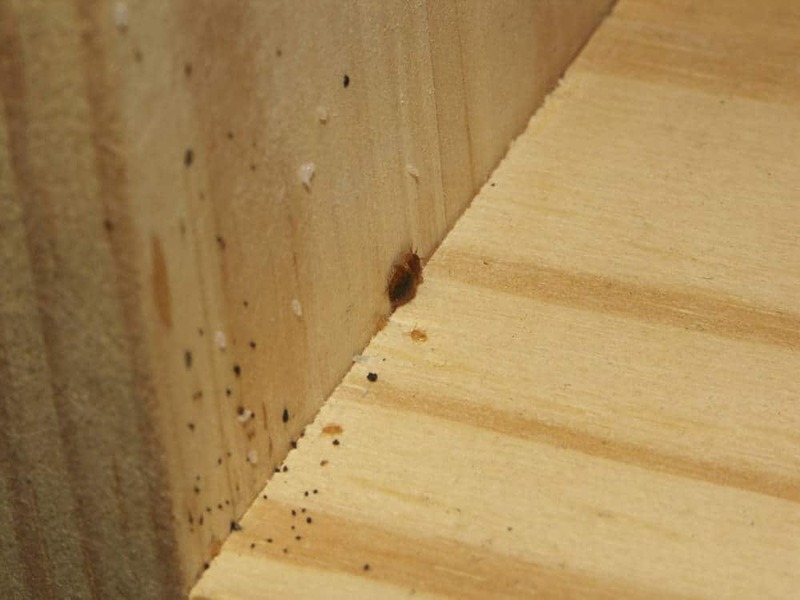 Keep reading to get all the real information about how vinegar can be used against bed bugs. 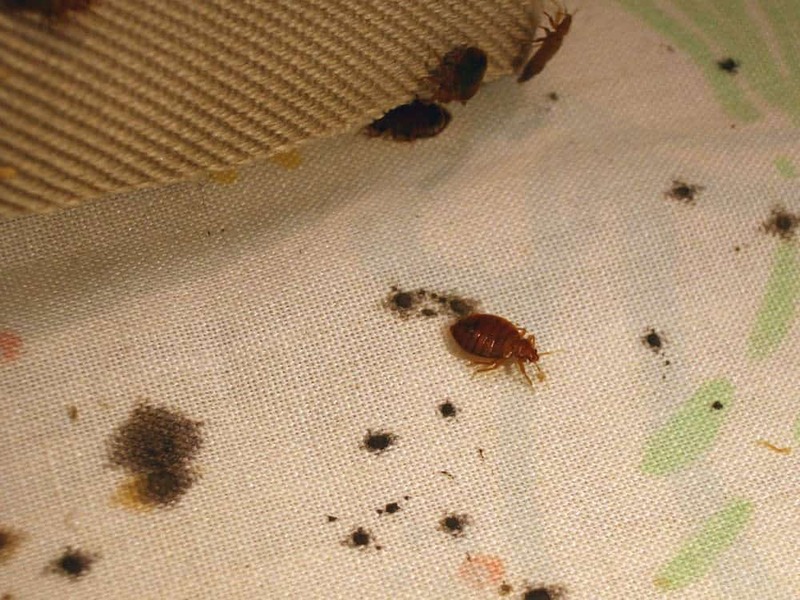 Can Vinegar Kill Bed Bug Eggs? Will All Types Of Vinegar Work? Vinegar is an acidic liquid made up of acetic acid. It is made by continuing to ferment alcohol to the point that the ethanol (the alcoholic element) is used up. Like alcohol, vinegar can be made from several different plants, including corn (white vinegar), grapes (red and white wine vinegars), apples (apple cider vinegar), barley (malt vinegar), and rice (rice vinegar). There are also other varieties of vinegar made from different ingredients. Vinegar is typically used in food preparation and cooking. It gives an acidic taste to foods, in much the same way that adding lemon or tomatoes would. Vinegar is also used for cleaning because of its antibacterial properties, and it can be used to dissipate odors in a room. What you really want to know, though, is how effective vinegar is at treating bed bug infestations. Vinegar can be used in a spray bottle as a contact treatment for bed bugs. That means you must spray it directly on the bugs in order for it to be effective. If you’ve ever sprayed a large amount of vinegar in a room, then you know it can be a potent irritant to the eyes and nose. A bed bug is much smaller than you, and being covered in an acidic liquid will have a stronger effect. You can use vinegar to kill bed bugs you see. Unfortunately, most of the time, you don’t see these pests. They prefer to hide in furniture, cracks, and crevices. Basically, it may feel good to get visible confirmation that you’ve taken out a handful of the bugs, but you’re not going to stop an infestation with vinegar. You simply can’t get to all the bugs with it, and spraying around their hiding area will not be potent enough to kill bugs that pass through later. Some people have found, though, that you can get bed bugs to flee their hiding space with the smell of vinegar. If you know where they are holing up, you may be able to spray the area and then hit them with another treatment when they begin to flee. 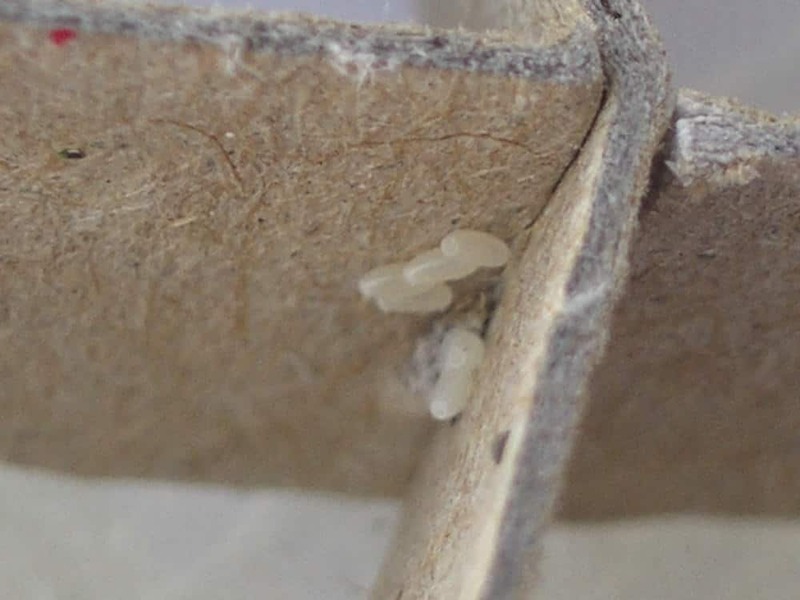 Vinegar is absolutely not effective in getting rid of bed bug eggs. Their exterior protects the insect too well. The best way to get rid of eggs is to first locate where the bugs are hiding when they are inactive. Then, take a flashlight and possible a magnifying glass to locate the eggs. They are about the size of a sesame seed and translucent, making them difficult to spot. Once you’ve found the eggs, you can treat them with heat from a steamer or vacuum them up and dispose of them. You may want to heat them first to destroy them and then vacuum up the remains. Remember that you will need to leave the heat trained on the area for a while to effectively destroy the eggs. Note that a household hair dryer is unlikely to get hot enough for this. Vinegar comes in different concentrations, and the vinegar is not just acetic acid, it has multiple elements. Because of that, different varieties of vinegar may vary in levels of effectiveness. White vinegar tends to have a lower pH compared to other vinegars. That means it is more acidic. That high acidity level makes it the best vinegar for using against bed bugs. White vinegar also tends to be the cheapest vinegar you can get, and is often available in grocery stores in gallon sized jugs. That makes vinegar one of the least expensive DIY bed bug treatments. Many people keep apple cider vinegar in the kitchen because of its purported health and cleaning properties. The truth is that white vinegar cleans just as well as apple cider vinegar (and is the better bed bug contact killer), but apple cider vinegar does have a role in bed bug treatment. Because it is milder, you can use apple cider vinegar to treat bed bug bites topically. The vinegar can help reduce irritation, keep the bites clean, and get them healed quicker. If you’re going to use vinegar to kill bed bugs, there is one thing you absolutely need to know. The stronger the concentration of the vinegar, the better your results will be. You may kill some of the bugs with typical white vinegar that is used in food preparation, but it will likely be too weak in most cases. Instead, look for high concentration vinegar that is sold specifically for cleaning rather than for food preparation. This kind of vinegar is usually 6 percent concentration, which actually makes it 20 to 30 times more potent than vinegar for cooking, which is about 5 percent concentration. There is one other handy use for vinegar if you have a large infestation. 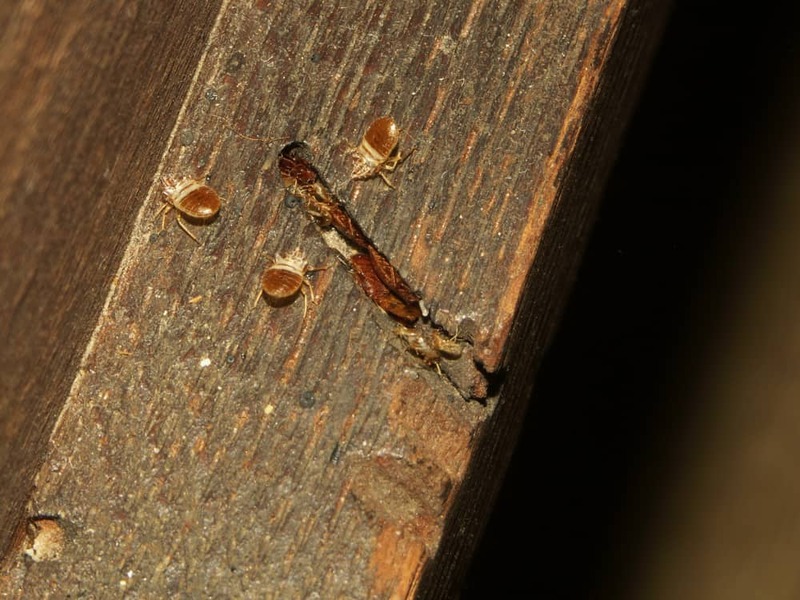 Large colonies of bed bugs tend to leave behind a sweet and musty smell that has been described as similar to the smell of rotting fruit. Vinegar acts as a natural air deodorizer. You can spray vinegar in the air or on bedding, or leave out bowls of vinegar, to help neutralize bed bug odor. Initially, there will be a strong vinegar smell, but after a while, the smell will fade. The biggest risk when it comes to using vinegar to kill bed bugs is that you’re still going to have a bed bug infestation. 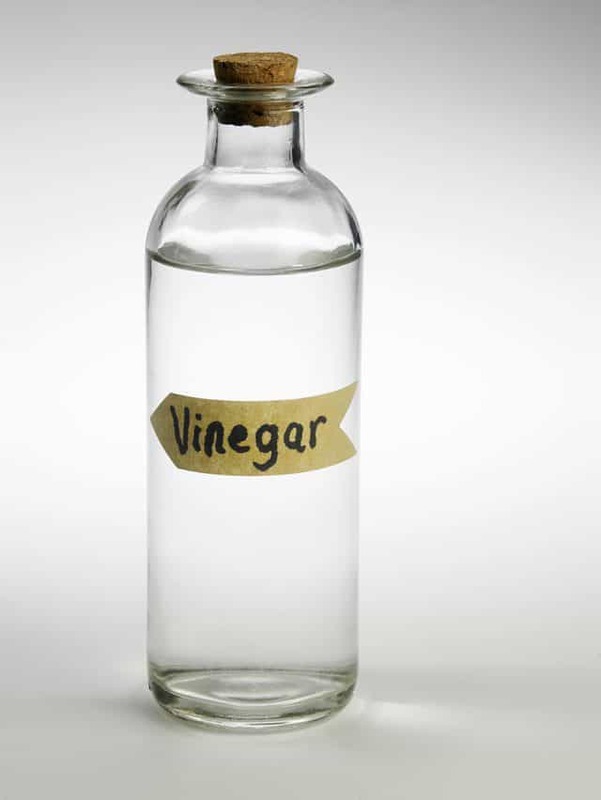 Keeping vinegar around can help you keep the pests at bay while you are pursuing other treatments, but it’s just that, a short-term deterrent. Vinegar also has a really strong smell that you probably don’t want to live with all the time. Yes, you can soak furniture in vinegar to help draw out bugs and lure them into acidic vinegar puddles, and you may kill a few more of the insects with this method, but it’s not going to be pleasant for you. Vinegar dissipates quickly and leaves no residual toxicity for bed bugs. You would need gallons of vinegar that has to be reapplied multiple times a day to keep bugs out of furniture with it. 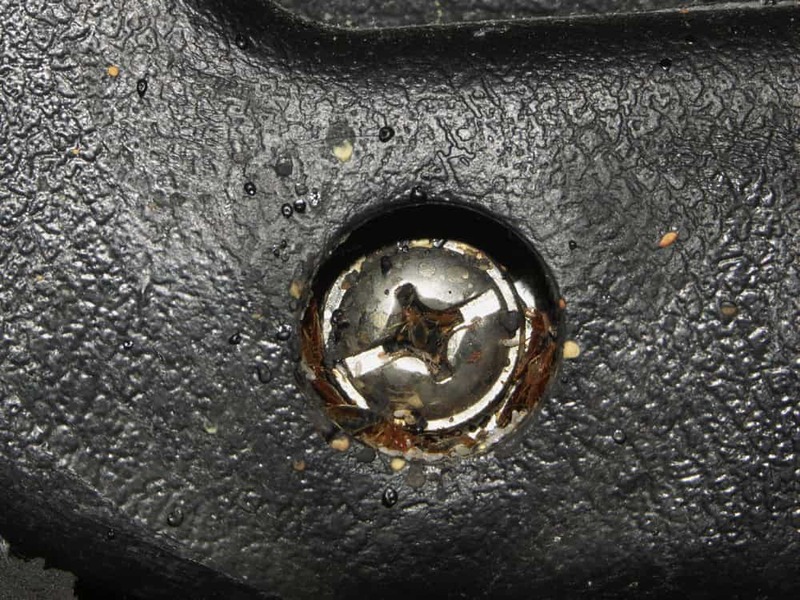 Don’t get your hopes up too high about whether vinegar kills bed bugs. Does it kill them? Yes, but only upon direct contact with bugs you find outside their ​hiding places. If you're worried about the effectiveness of vinegar against bed bugs, it may be worth using a specialist, non-toxic alternative, which will in-turn have a much higher kill rate while still being safe on furniture and around family members. 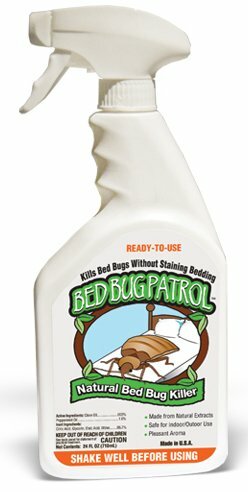 Read more about Bed Bug Patrol spray here, and have a quick look at some of the customer reviews to see why it's one of the best and most popular bed bug sprays currently on the market. Would like to order, need help to do so.